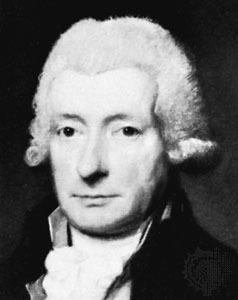 William Cowper (1731 – 1800), pronounced “Cooper,” was an English poet who enjoyed tremendous success and popularity during his lifetime, a happy change from the cruel bullying he endured as a child. He originally studied law, but discovered his gift for writing early on and published numerous volumes of poems and hymns, including “There Is a Fountain, Filled with Blood” and “Oh, For a Closer Walk with God.” William suffered from crippling depression and mental illness throughout his life, but is remembered as one of the 18th century’s most influential poets. I too,have yet to hear a nightingale! I love this poetic tale. My mother, who grew up in southwestern Wisconsin on the Wisconsin River, often talked about hearing nightegales, but never getting to see them Grateful foir the photograph. Interesting, but highly unlikely scenario. This poem could have been written today with it's gentle humor.